Have you ever felt like something needed a change? Maybe YOU needed a change? Yeah, that’s totally me this year. 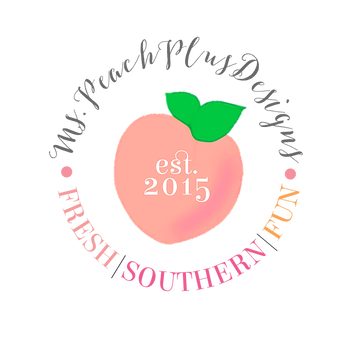 My blog was started on a whim in 2009 at some ungodly hour. It all just rushed to me, and I went with it. Then I just stopped posting. It wasn’t fun anymore. I was rushing to post content and not being thoughtful about what I was sharing. I wasn’t sure that what was relevant to me now was appropriate for the fashion blog I’d built. I’m a teacher and stationery designer who’s in love with her God, city, fashion, and food. My blog needed to reflect my life. Not solely what I’m wearing or solely what I’m eating. 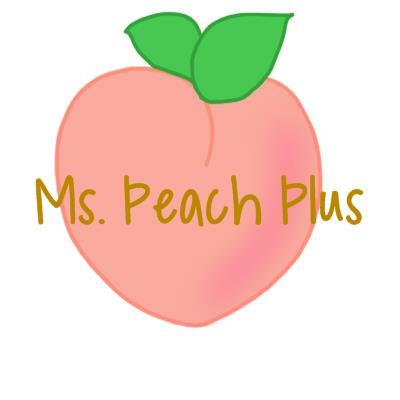 Welcome to the new Ms. Peach Plus blog site. Like I am, this blog will constantly evolve. I’m beginning it again with the intention to document my life. It won’t all be perfect, but it will be all me. So, hi! I’m Amanda. I’ve hit the refresh button, and I thank you for sharing this journey with me.